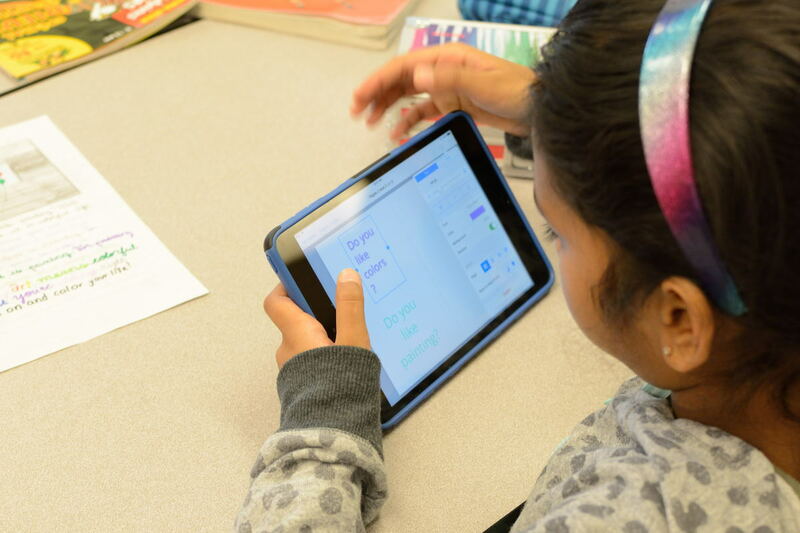 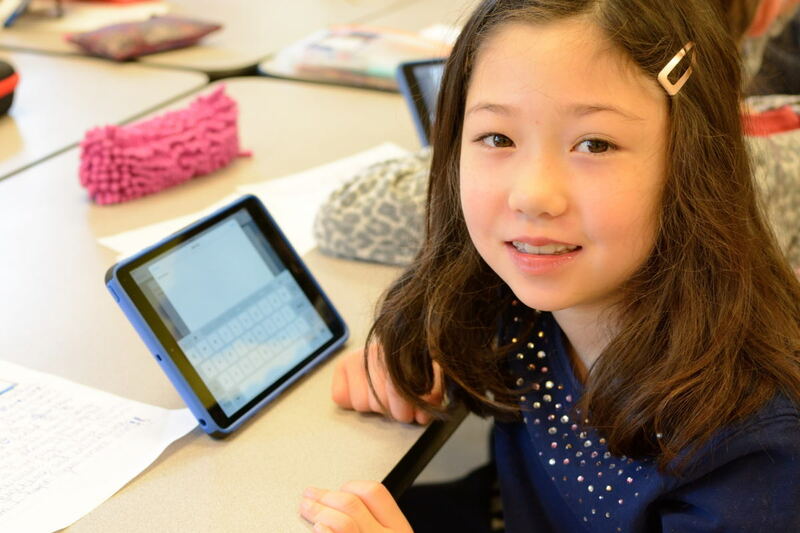 With guidance from a technology integration specialist, our students are discovering new technological tools that can help them learn. 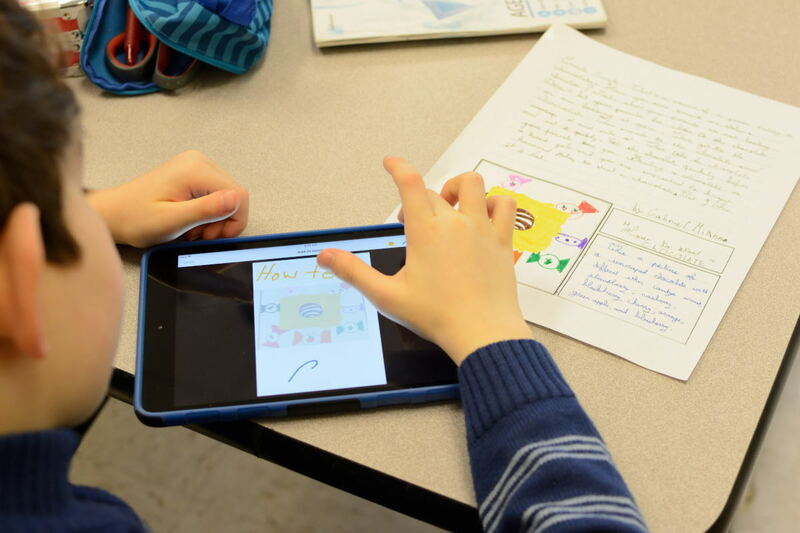 Here, students use some new apps to supplement what they’re doing in class. 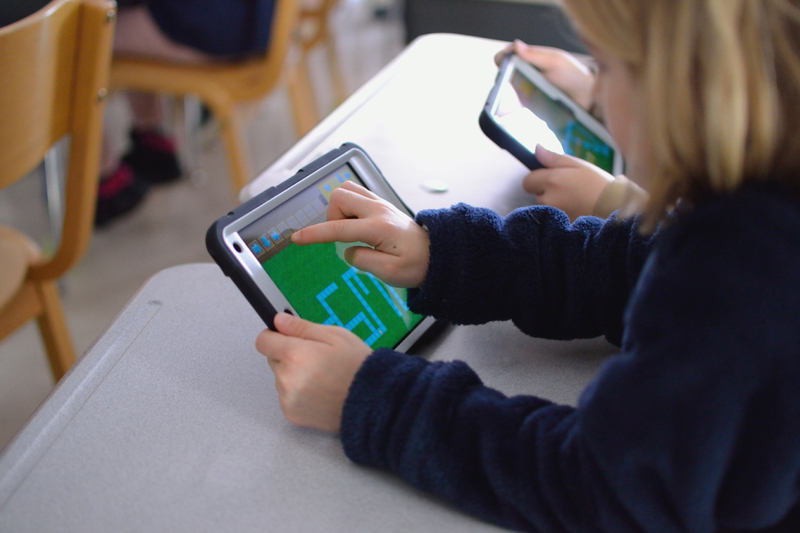 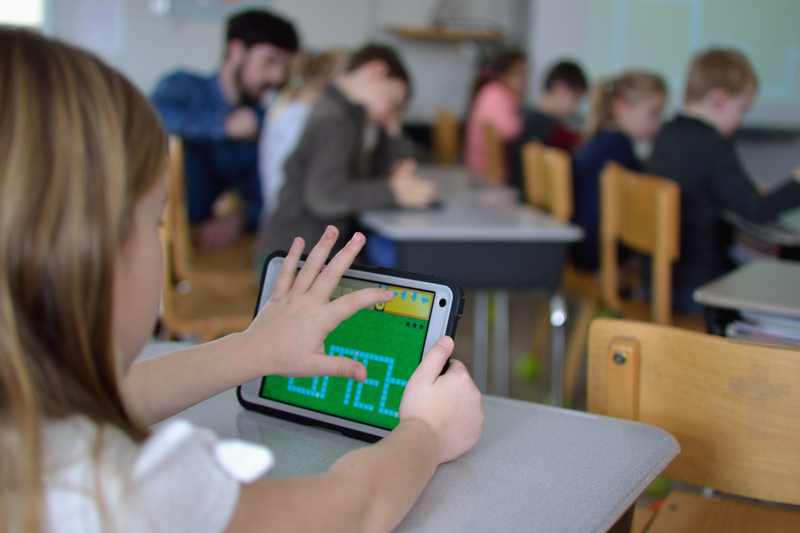 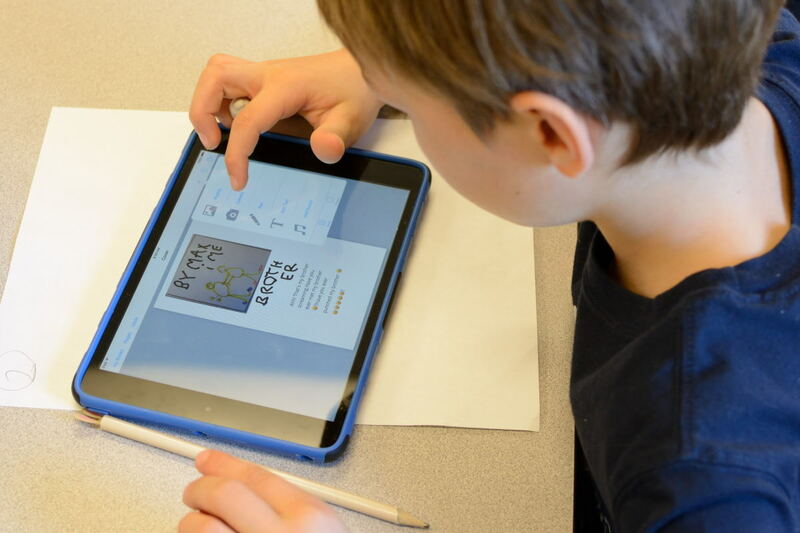 Grade 1 students use Kodable to learn about programming loops and repetitions through a series of games, which promotes “critical thinking, communication, creativity, and collaboration.” Students in Grade 3 use Book Creator to give their stories and drawings an interactive, digital aspect. 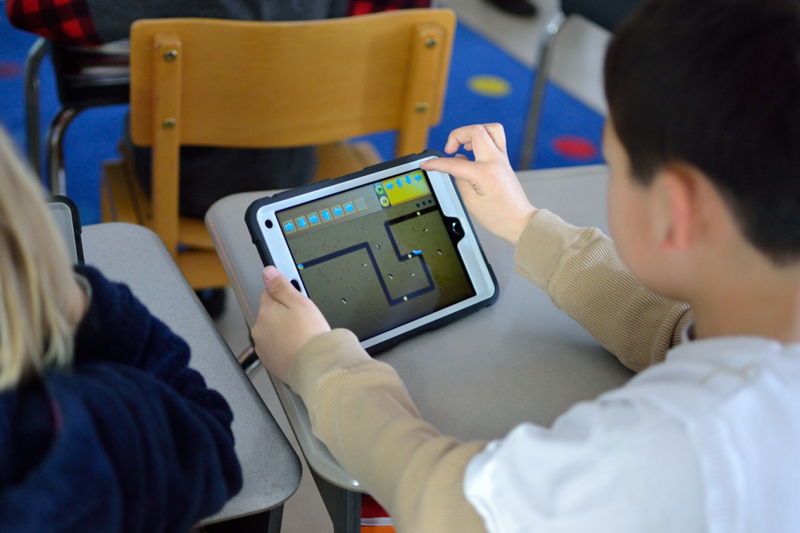 There are so many possibilities with this creative platform!